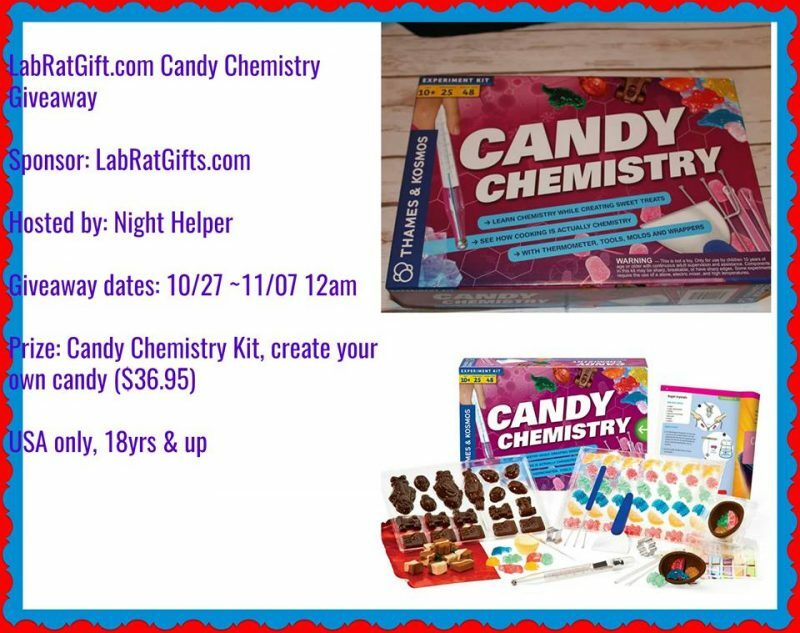 Who wouldn’t love to make their own candy? This sounds fun for folks of all ages, especially our family as a homeschooling family. Enter today! !